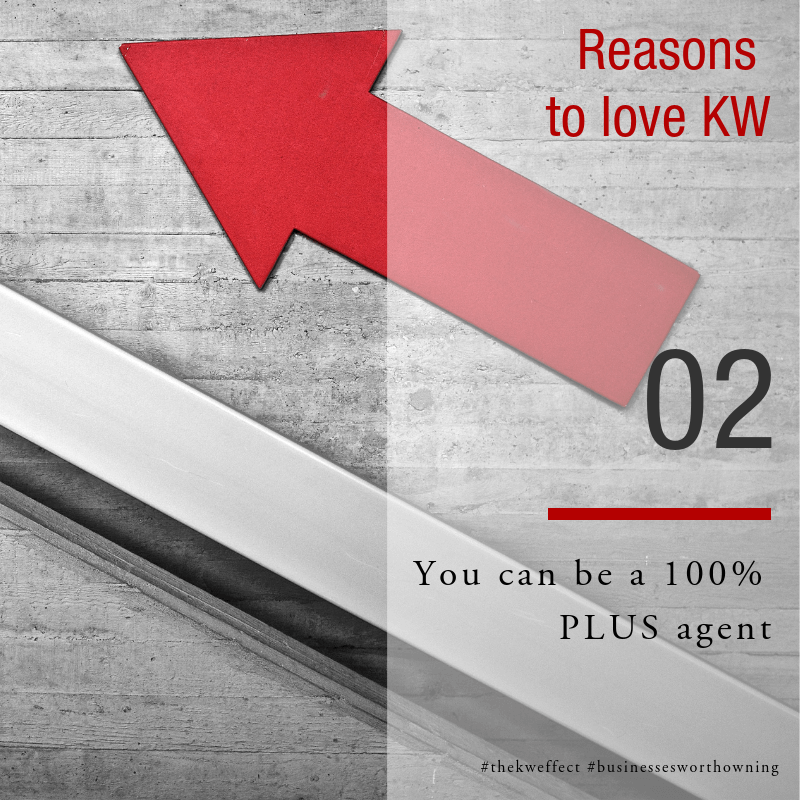 Why are agents moving to KW? 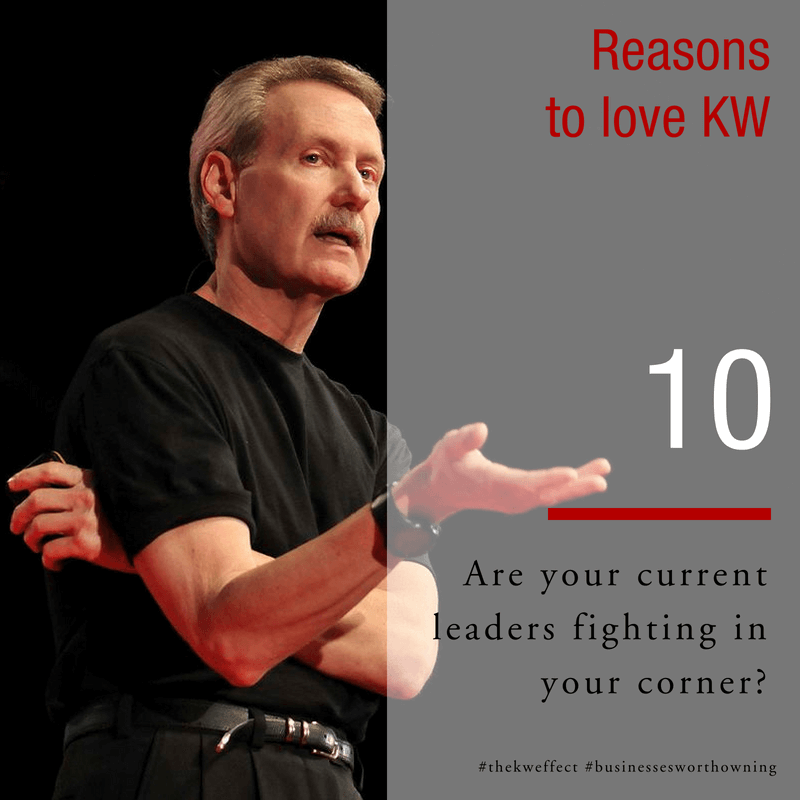 FREE Info Series: Discover exactly why so many property professionals you know are making the move to Keller Williams. 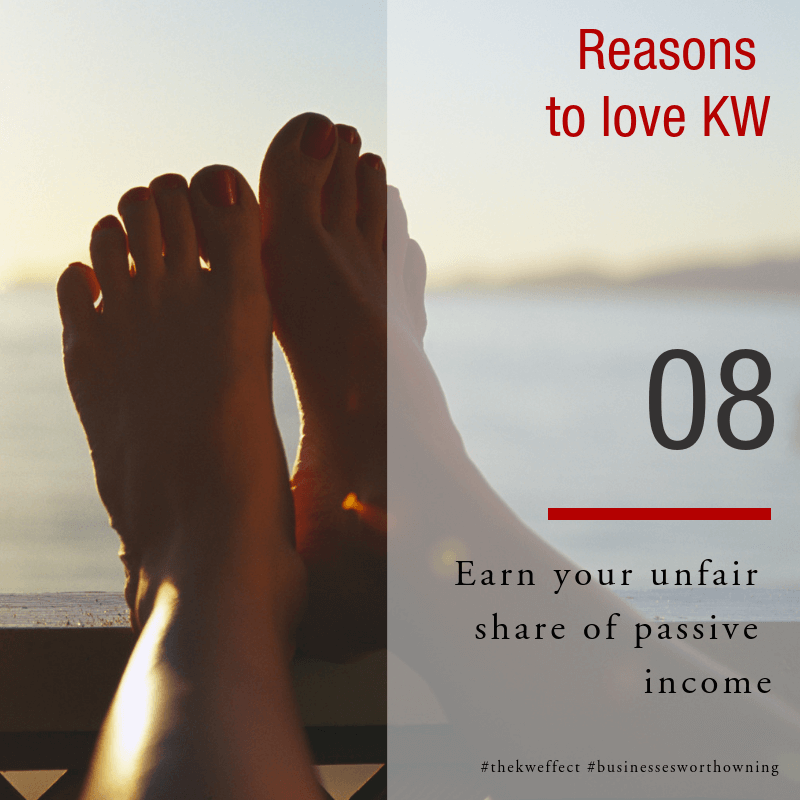 Click on the button, enter your details and get the Reasons to love KW delivered to you. 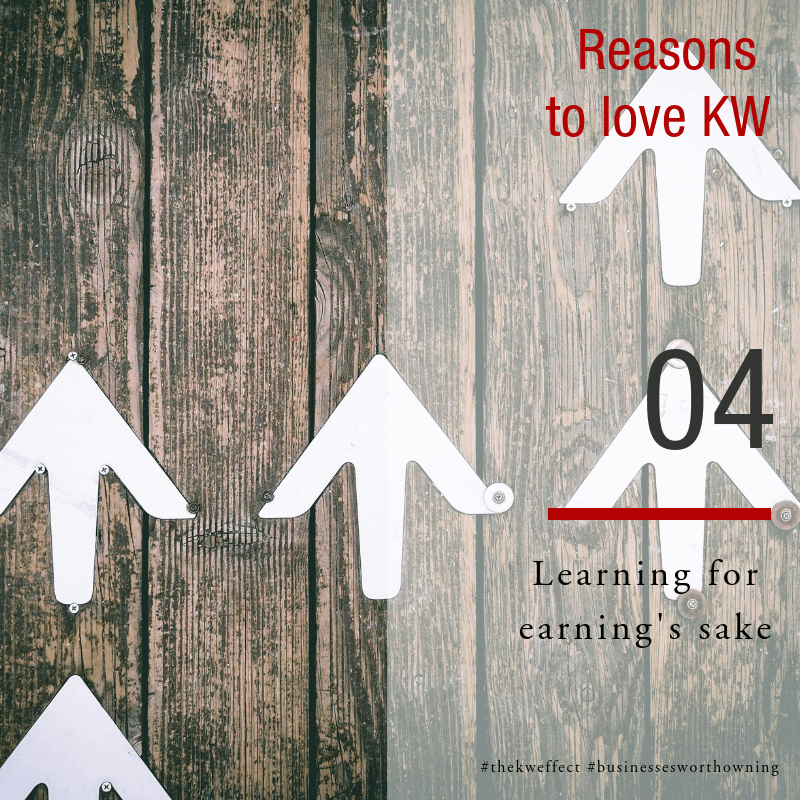 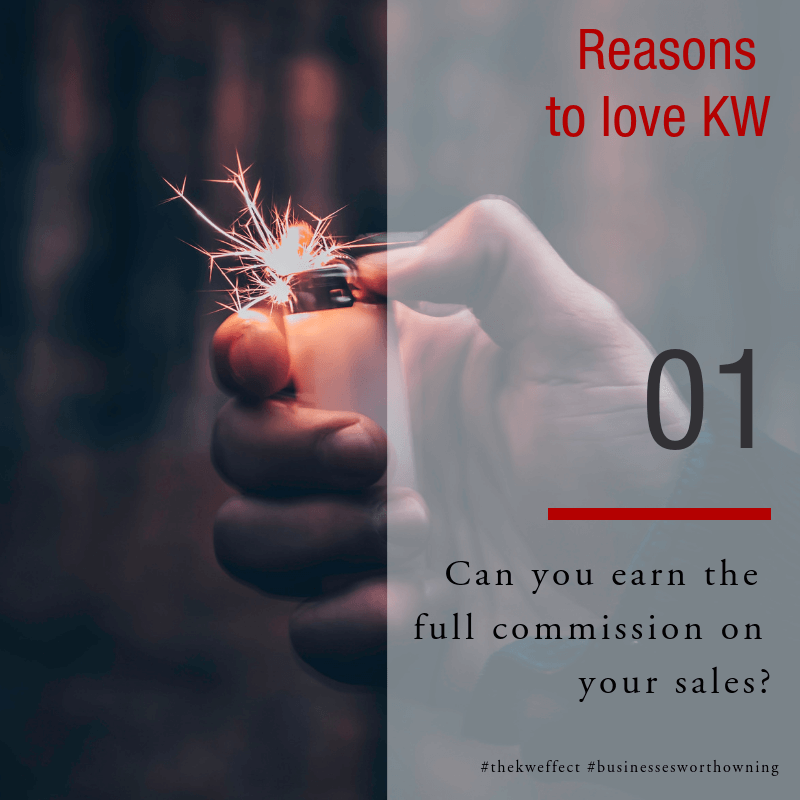 Share with me why so many agents are moving to KW!